Please note Create Art 4 Good will be closed on Friday, April 25th, 2014 for a private workshop. We will be creating mandalas! 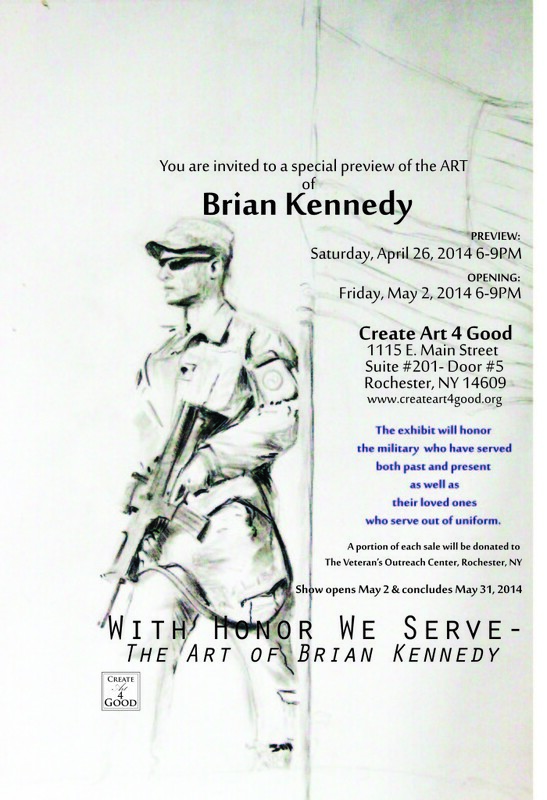 Come visit Saturday April 26th to view the incredible work of Brian Kennedy!